Browsing articles in "Mobile Phones & GPS"
Is HTC going to have a promotion for holiday deal season as usual with an unbelievable price? In celebration of the launch of HTC Nexus 9 tablet, HTC is kick off “HTC Hot Deals” in a BIG way with announced special offers for limited quantity of the HTC Nexus 9 tablet on Tuesday for 50 percent discount from retail price. 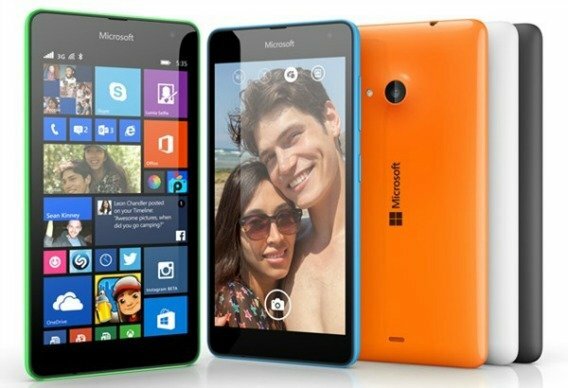 The deals is only available for 16GB Wi-Fi model with cost $199 down from the suggested retail of $399. Microsoft has just announced its awesome new operating system Windows 10, but it wasn’t done yet with the big revelations. 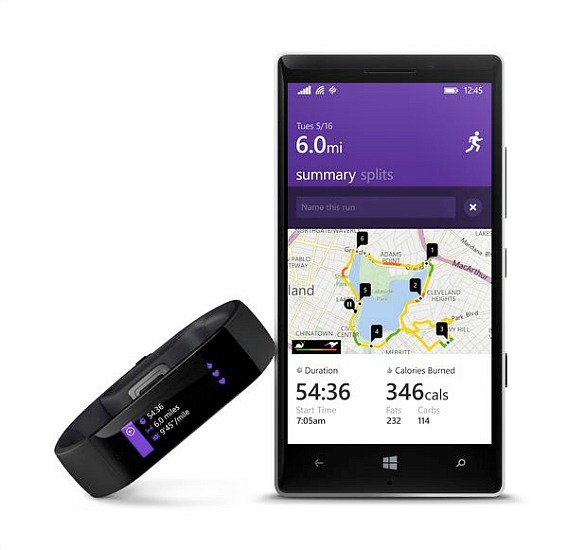 After rumors and leaks, Microsoft has announced entry into the wearable market with its first simple but dedicated fitness wearable called as Microsoft Band. Nowadays, many companies offer portable battery pack for smartphone and tablet mobile devices with most tech addicts need an extra power for their smartphone while on-the-go. Power Pratical has already smashed through its initial $50,000 funding goal on Kickstarter and offer its new enhanced rechargeable portable battery – Pronto. Pronto is the fastest charging portable battery pack that designed to recharge battery fast which takes only 5 minutes to fully charge an iPhone 1,440mAh battery on-the-go. Apple iPhone enthusiast may reconsider upgrading to the iPhone 6 Plus for brand new features and an updated operating system. Before buying the iPhone 6 Plus this month, consumers would be smart to check out a few of the iPhone 6 Plus notable competitors. 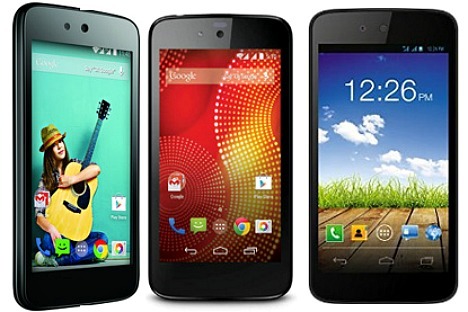 Google has officially announced the upcoming launch of Android One Smartphones in New Delhi, India, which comes with three series – Karbonn Sparkle V, Micromax Canvas A1, and Spice Dream Uno combines 4.5-inch FWVGA screen with a 854×480-pixel resolution, 1.3GHz quad-core MediaTek processors, 1GB of RAM, 4GB of internal storage, 5-megapixel rear with LED flash and 2-megapixel front cameras, dual-SIM slots, microSD expandable storage, 1700mAh battery, and FM radios. 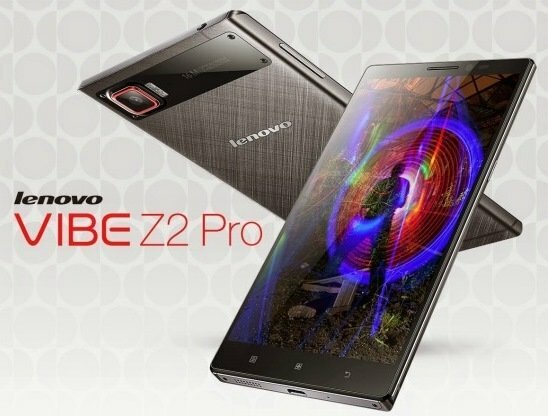 Lenovo has announced the launch of its new pair of 64-bit Android-based smartphones – Lenovo Vibe Z2 Pro, which the company claims as the first company 64-bit Lenovo’s flagship handset. The Vibe Z2 Pro smartphone features a 5.5-inch screen display with Quad HD (2560 x 1440) and Qualcomm 64-bit Snapdragon quad-core processor for faster video encoding and decoding, data encryption and decryption, and compression and decompression. 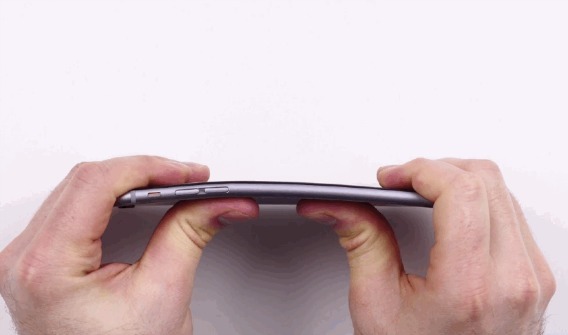 After a long year of rumours Apple announced the iPhone 6 and iPhone 6 Plus. Apple has officially started the pre-order of next generation of iPhone – iPhone 6 and iPhone 6 Plus, which is scheduled to go on sale on September 19th, 2014. 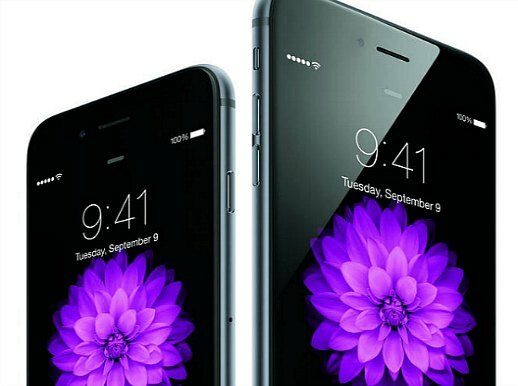 Though iPhone 6 and iPhone 6 Plus has attracted both favourable and disproving reviews, but it still attracts huge attentions and has a huge followings.